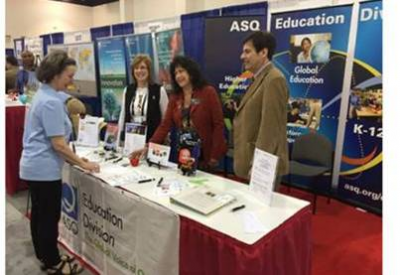 Visit the ASQ Education Division webpage for updates and information on quality education happenings. National Institute of Standards and Technology works with industry to develop and apply technology, measurements and standards. 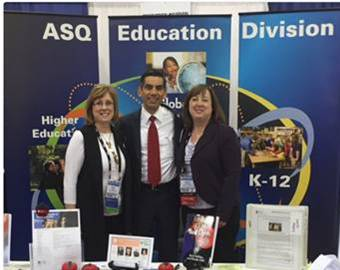 Kentucky Department of Education shares several JSA strategies used to achieve improved results. Established in 1992, the Florida Sterling Council is a public/private not-for-profit corporation supported by the Executive Office of the Governor. It is comprised of public and private sector members. The Council is led by the Executive Committee which oversees the Governor’s Sterling Award for Performance Excellence and all Sterling process activities, including the annual Sterling conference. 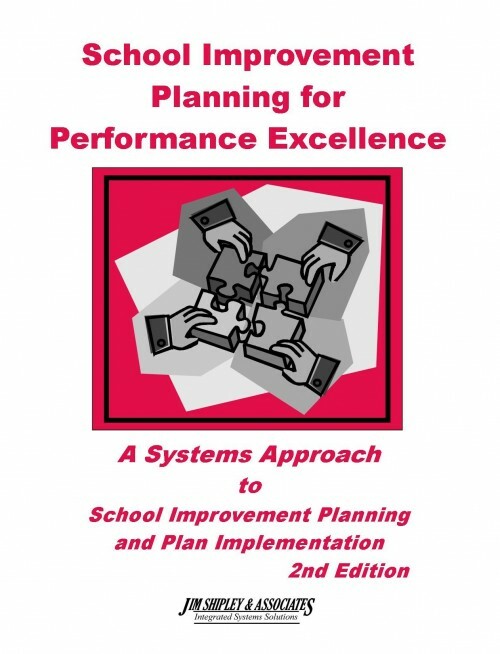 The Hurst-Euless-Bedford ISD began using the Continuous Improvement approach in 2004. This means the District uses research and data to make all decisions, from the board room to the classroom. The results speak for themselves. In 2004, HEBISD had 15 “Recognized” campuses and 12 “Academically Acceptable” campuses, with no “Exemplary” campuses. In 2010, there are 19 “Exemplary” campuses, 6 “Recognized” campuses, and two “Academically Acceptable” campuses. It is clear that Continuous Improvement produces results, which means success for every child. As a district committed to quality and a 2008 recipient of the Malcolm Baldrige National Quality Award, Iredell-Statesville Schools serves as a model school district not only for other districts in North Carolina, but also across the entire nation. Natrona County Schools has been on a Continuous Improvement journey since 2009. The district has adopted a Systems Approach and fully deployed it in every school, and district office. Their strategic plan includes a goal to align divisions, departments, and schools to a continuous improvement model. Using Continuous Improvement as their framework, NCSD intends to develop an accountability, monitoring, and reporting structure for all departments and schools. Special School District of St. Louis County has adopted a philosophy of Continuous Improvement that covers all aspects of the organization with the ultimate goal of increased student success. In the classroom, students and teachers work together to set learning goals, develop classroom and student action plans, track progress, evaluate what works and plan improvements where needed. 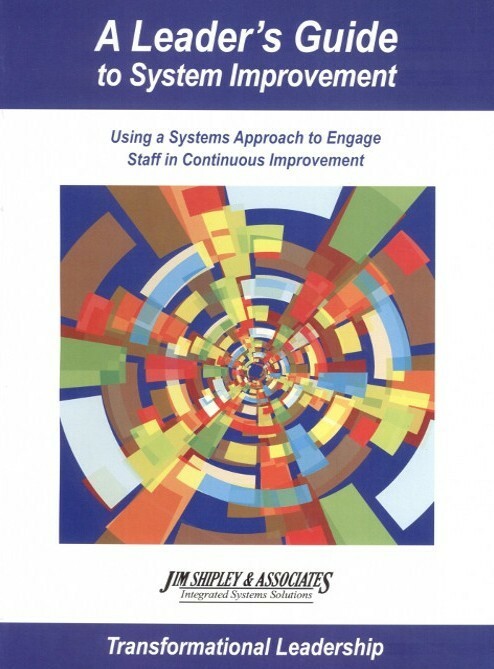 Jim Shipley and Associates has many articles supporting our Continuous Improvement Research. Please give us a call at 727.595.9400 or send us an email for more information.